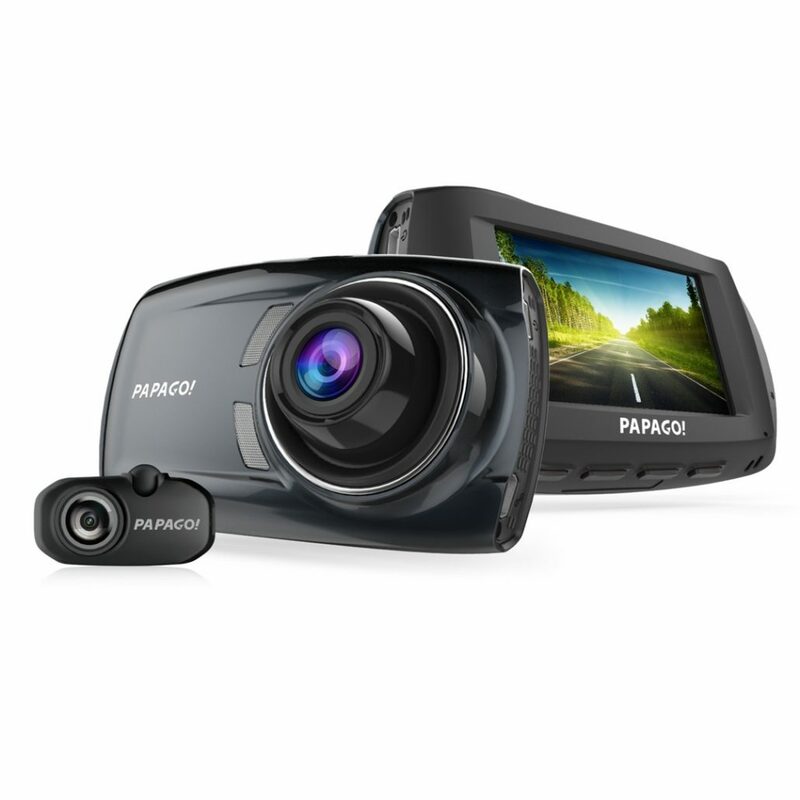 Looking for a dependable two-channel dash camera to protect your vehicle and loved ones? 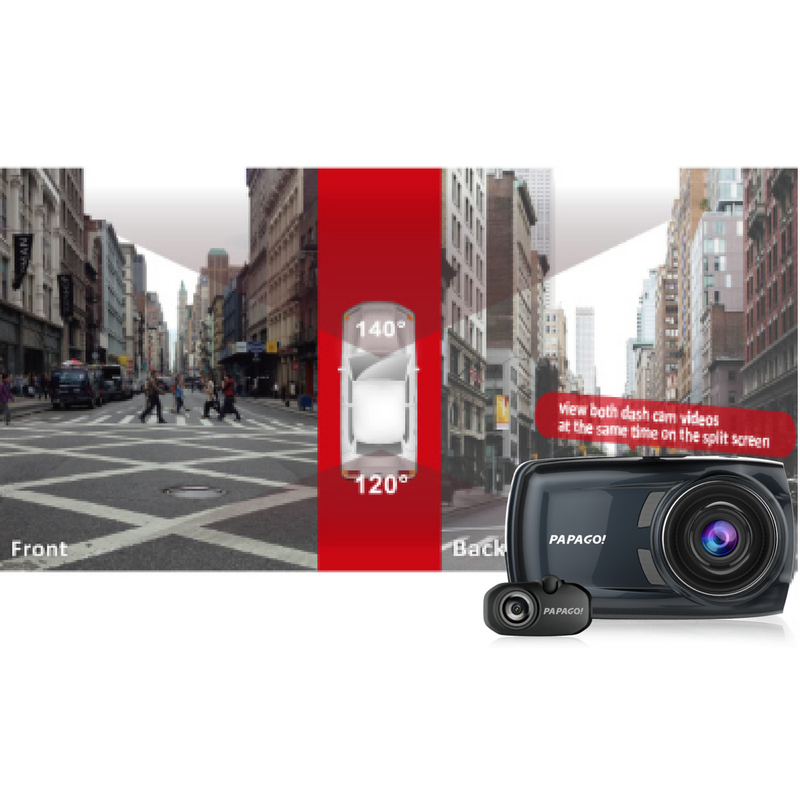 The S810 is the perfect camera for you. 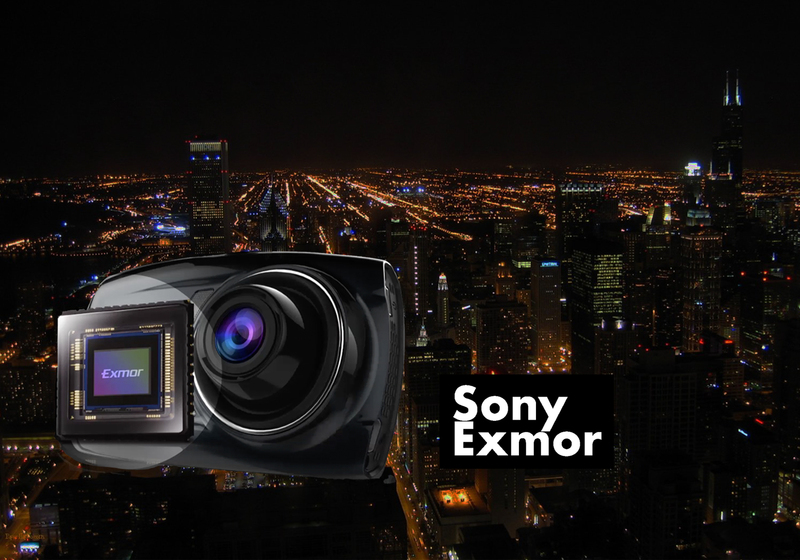 The front camera features Sony’s Exmor sensor that renders an ultra-clear image at a resolution of 1080P at 30fps. 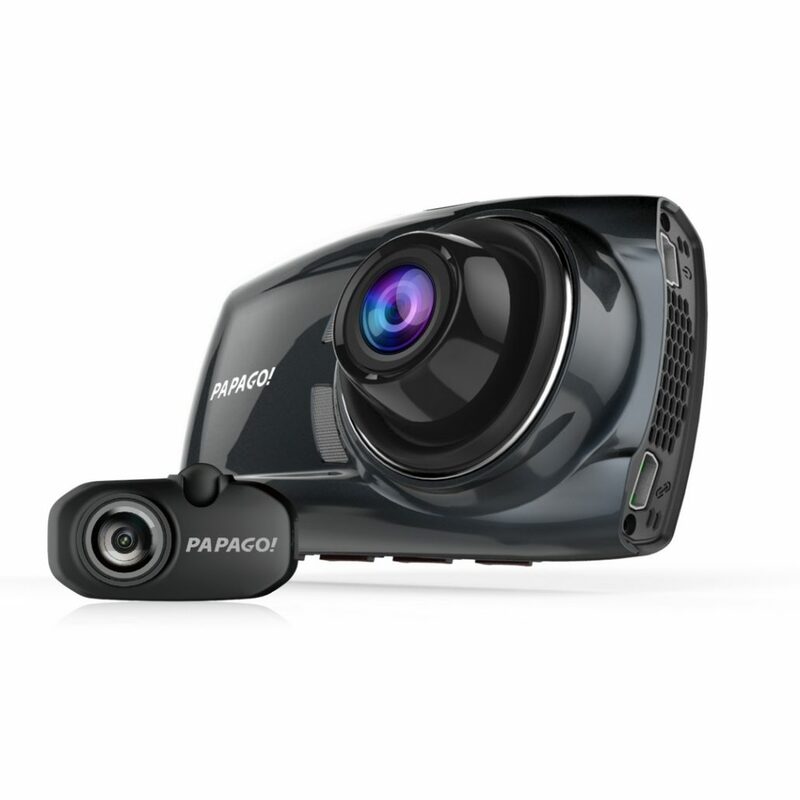 The rear camera is also at 1080P at 30fps and has a 120° field of view to catch license plates and close calls. 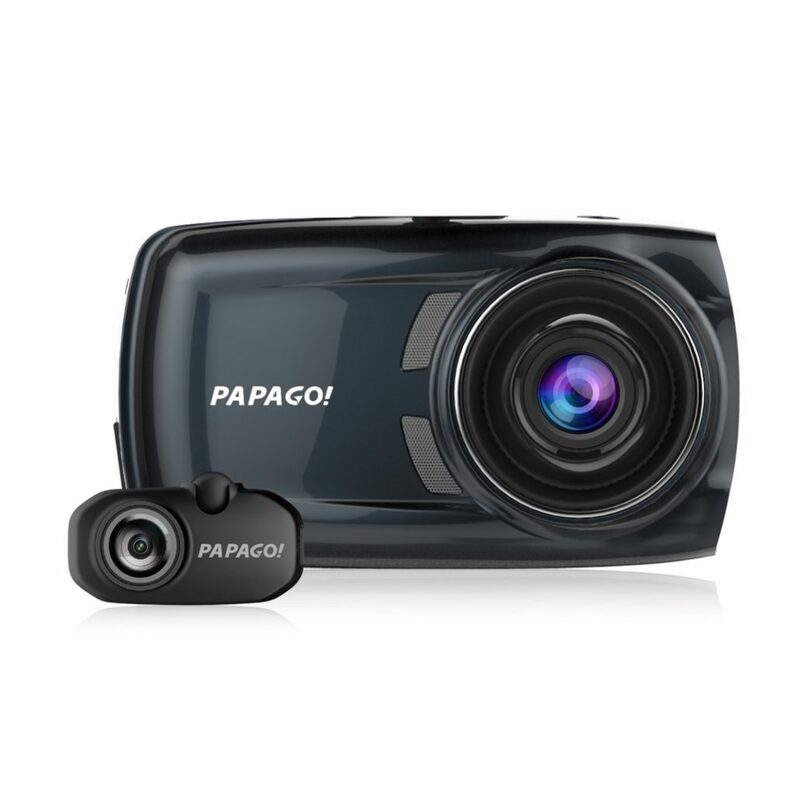 Like most Papago dash cams, the GoSafe S810 has multiple recording modes, including Loop Recording, Motion Detection, and Monitor Mode. The S810 is also capable of supporting up to a 128 GB MicroSD card for extended recording time. 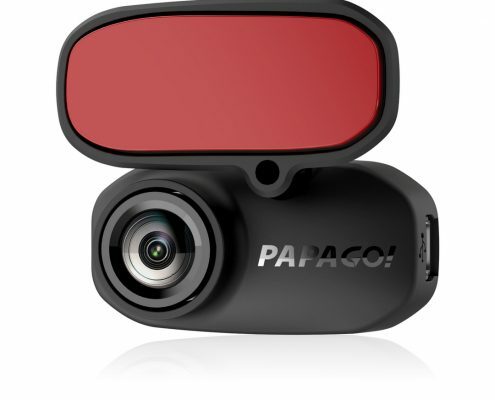 It supports both our GPS antenna as well as our TPMS systems making this camera a great addition to any vehicle. GoSafe S810’s built-in SONY Exmor sensor, in low light environment, can automatically adjust the sensitivity of light. The rendered image is clear regardless of time of day! 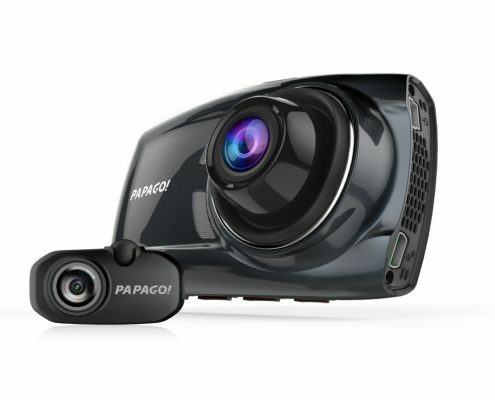 The Exmor sensor records at 140 degrees at 1080p resolution. 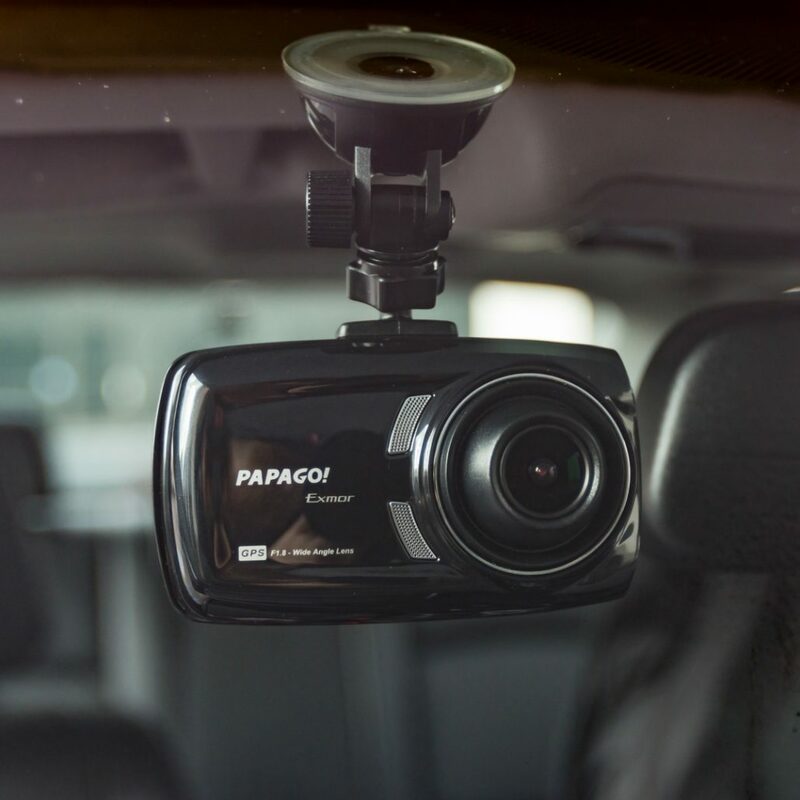 The S810 features both a suction cup mount and a 3M adhesive mount giving the user the option to choose between an easily removable installation and a more permanent one. With the help from the PAPAGO! 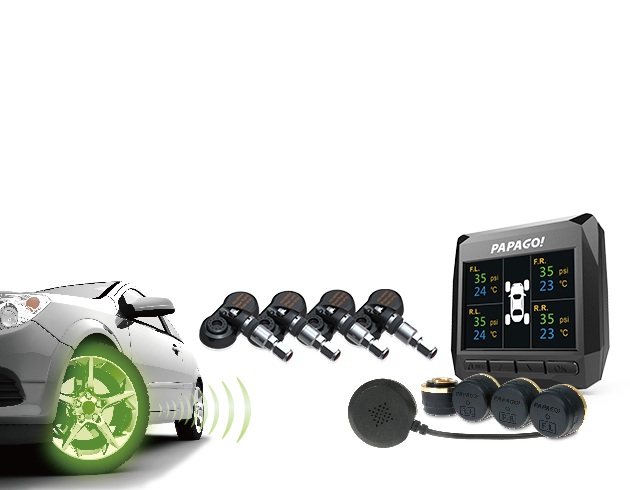 TireSafe D10E TPMS (sold separately), the GoSafe S810 can quickly grasp your tires’ pressure and temperature in real-time and display it on the screen. Any abnormality will be detected immediately and you will be notified. 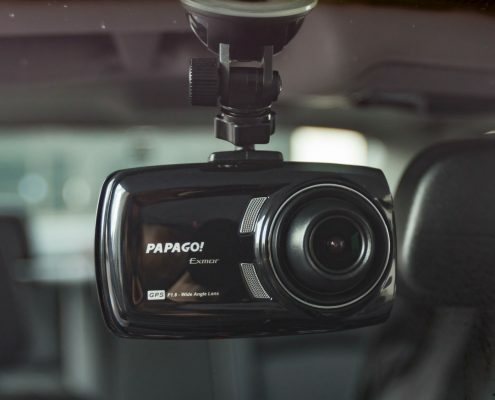 This is where safety meets technology. 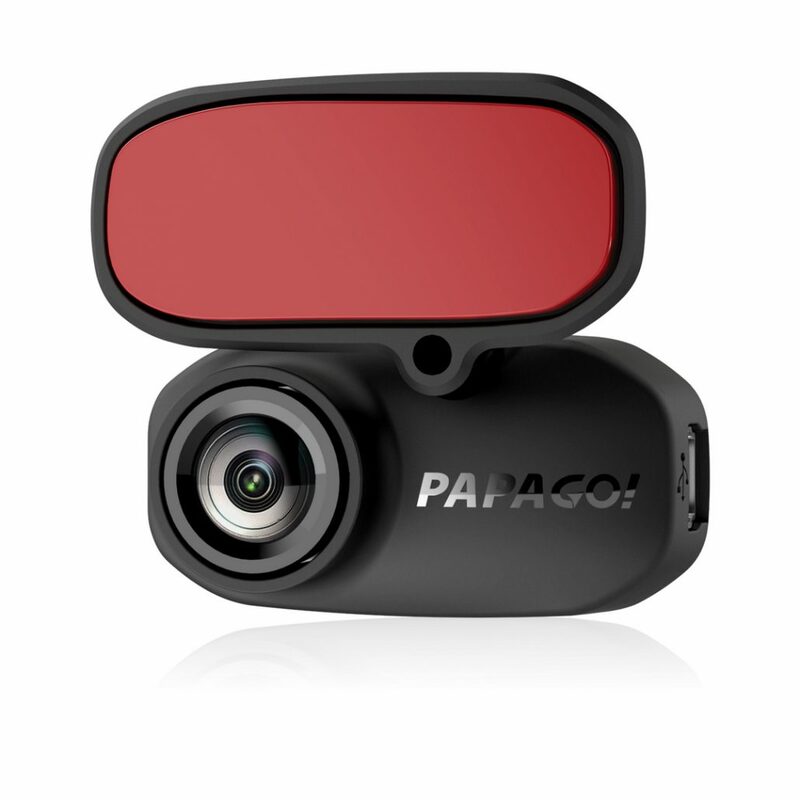 The S810 protects the rear of the vehicle with its rear camera that is mounted on the rear windshield. 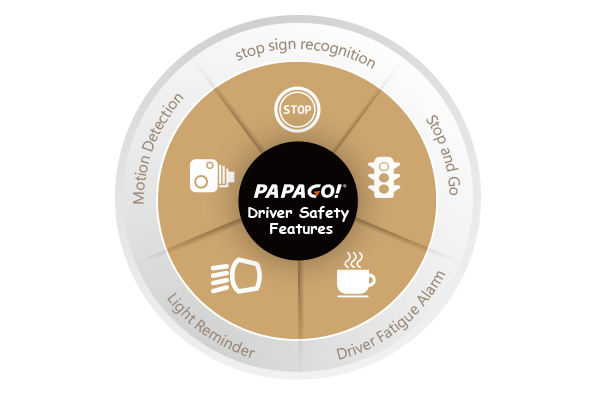 GoSafe S810 has the exclusive PAPAGO Driver Assist Features, including Stop Sign Recognition, Stop and Go, Driver Fatigue Warning, and Headlight Reminder helping you stay safe on the road. The GoSafe S810 comes equipped with a built-in gravity sensor. 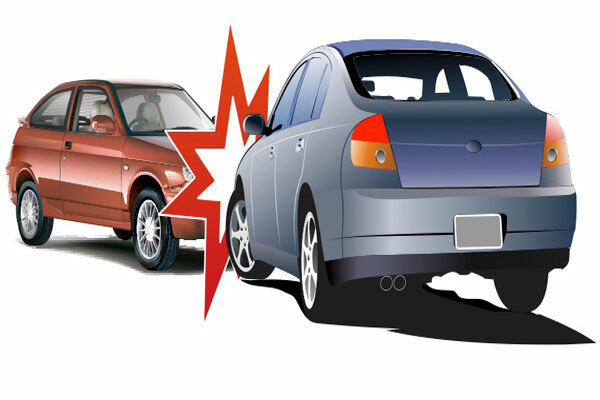 In the event of a collision, it automatically saves the file. GoSafe S810 is eligible to receive a lifetime of free upgrades as soon as they are issued. 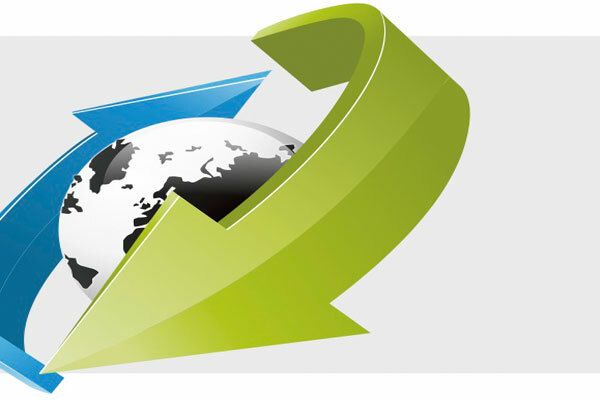 Please check our website regularly for new available upgrades. Instructions 1. 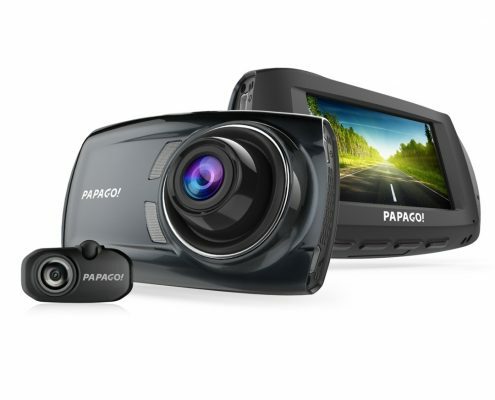 Power off the dashcam first and then eject the MicroSD Card from the dashcam. 6. 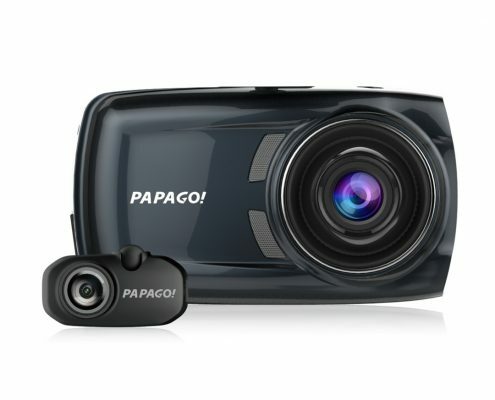 After reboot, the dashcam will start recording. Press OK button to stop recording and then press MENU to enter setting. Press setting one more time to go to page 2 on setting. Setting ->version -> V1.09. If it shows the correct version, then it means you have update the firmware successfully. 7. The last step is to Format the SD card. Click ok to exit the VERSION option and select FORMAT->SD Card->OK. After this step, you are good to go.